At some point, everyone goes through a difficult season, left wondering when God would come through. In this booklet, Pastor Jack Graham shares how the tragedy of his father’s murder revealed to him God’s steady comfort during times of trial. 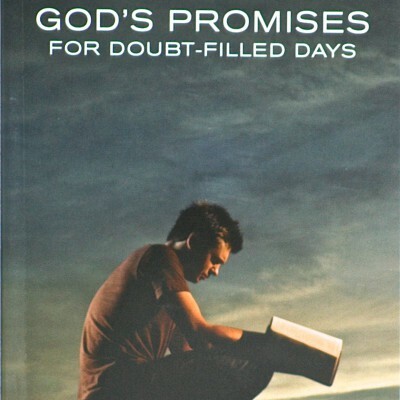 And he shares the four promises God makes as you search for comfort in the midst of your doubts.